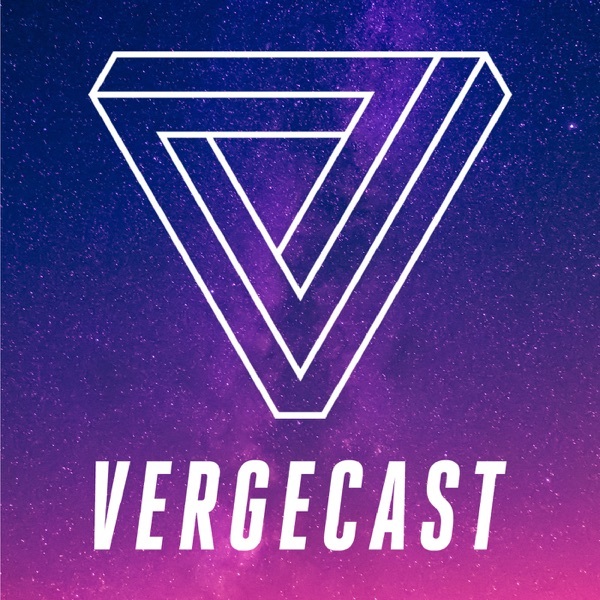 This is The Vergecast, the flagship podcast of The Verge... and your life. Every Friday, Nilay Patel, Dieter Bohn, and Paul Miller make sense of the week's tech news with help from our diverse and wide-ranging staff. And on Tuesdays, Nilay hosts in-depth, one-on-one interviews with major technology leaders. Join us every week for a fun, deeply nerdy, often off-the-rails conversation about what's happening now (and next) in technology and gadgets. And, remember, promo code. Produced by The Verge and the Vox Media Podcast Network.